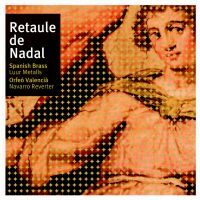 Trumpet player of Spanish Brass Born in Villanueva de Castellón, Valencia, he began his musical training under Joan Olivert and Hermengildo Rosa at the Lira Castellonense Music Society’s Music School in Vila Nova de Castelló, Valencia. 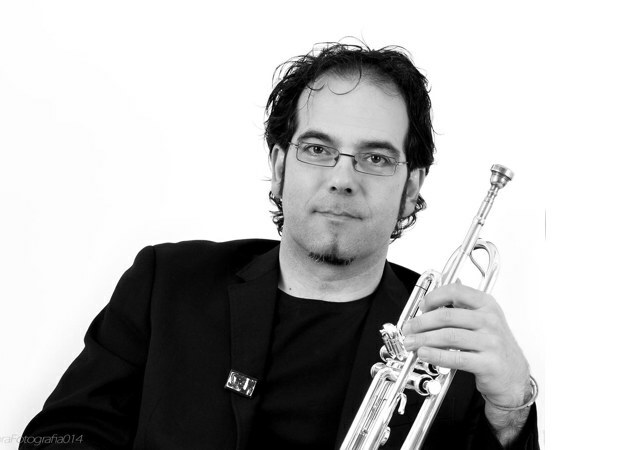 He trained for his degree in trumpet performance at Carcaixent’s ‘Mestre Vert’ Conservatory and at the Valencia Advanced Conservatory under Professors Salvador Albert, Vicente Prats and Manuel López and graduated from Madrid’s Royal Music Conservatory alongside José María Ortí. In 1988 he joined the Gran Canaria Philharmonic Orchestra as well as the Spanish National Youth Orchestra (JONDE), of which he was a member of until 1992. He was trumpet player of the City of Granada Orchestra as well as being one of its founding member. He has carried out teaching work throughout Spain and abroad giving courses and “master-classes”. 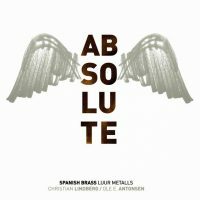 Currently, he performs in world tours and records exclusively with Spanish Brass Luur Metalls and with the quintet, he organises three brass festivals in Spain: the SBALZ Festival in Alzira, Brassurround Torrent and the Rafelmetall Festival With his Chamber Music formation SPANISH BRASS Luur Metalls, Carlos has published 18 recordings: Luur-Metalls Spanish Brass Quintet, No Comment, La Escalera de Jacob, Spanish Brass Luur Metalls & Friends, Delicatessen, Caminos de EspaÃ±a, Absolute with Christian Lindberg and Ole E. Antonsen, Gaudí’um, MetÃ l.lics, Retaule de Nadal with the Orfeó ValenciÃ Navarro Reverter, SBALZ Brass Ensemble, Brass and Wines with Steven Mead, Brassiana with Lluís Vidal Trio, The Best of Spanish Brass SBLM, Tell me a Brass Story, viBRASSions and Metalls dâ€™Estil. 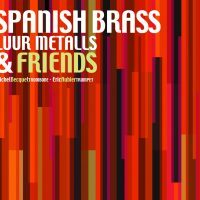 Spanish Brass Luur Metalls es uno de los quintetos de metal más dinámicos y consolidados del panorama musical español.